The experimental results of any measurements and calculations might contain a standard error of measurement. Understanding physics and physics solving are imposiible without taking into consideration measurement errors. By origin, all measurement errors can be conditionally divided into methodical, instrumental and random measurement errors. Here is a brief review of different types of errors in measurement. Methodological errors are determined by the shortcomings of the chosen measurement method and the inaccuracy of the calculation formula. An example of the first can be the errors that occur when measuring resistances using a Wheatstone bridge. Passing through the measured and reference resistance, the electric current heats them, varying the values of their resistances in different ways, since the materials from which these resistances are made, are in general, different. To reduce errors in measurement physics, it is recommended to shorten the time of the current flow in the measuring circuit. Instrumental errors are determined by the shortcomings of the instrument used, the quality of its manufacture, its incorrect application, and are manifested in the fact that measurements are made using the same device to obtain repetitive results. This situation means that in these measurements, if they are conducted methodically correctly, instrumental errors prevail. The result of measurements can be influenced by a number of factors, for example, changing the position of the eye measuring with repeated measurements can lead to errors due to parallax when reading the result. When using multi-limit instruments, reading not on the operating scale leads to gross errors, classified as misses, which are clearly visible when analyzing the whole set of measurement results. Such measurements are usually discarded. It should also be mentioned that errors could be permanent in the process of measurement or vary according to a certain law. For example, the use of the device with an offset "zero" leads to the appearance of a constant systematic error. When weighing bodies on the lever weights, the true weight of the body may differ from that obtained in measurements due to the correction for the buoyancy force in the air and due to a change in temperature during the measurement. In this case, the first error will be constant, the second and third ones will vary according to a certain law, since the buoyancy force depends on the body volume and weights, air humidity, volume changes, etc. 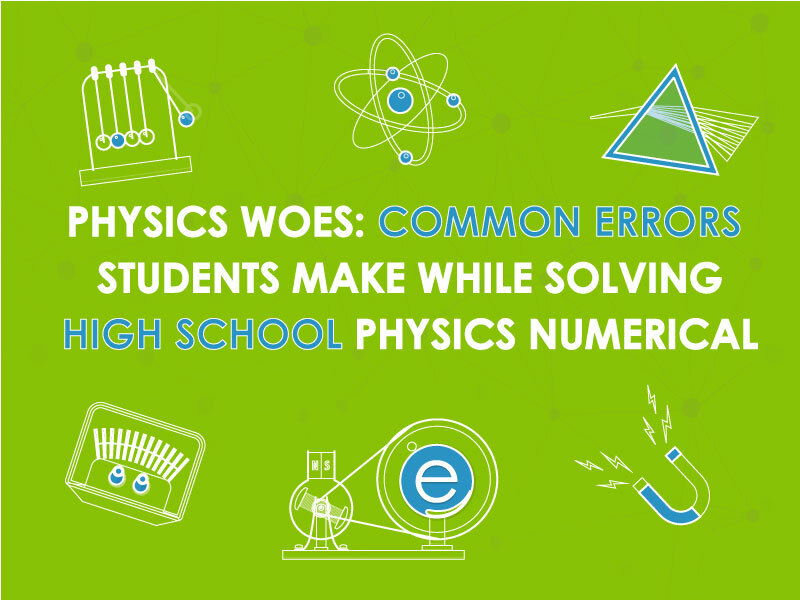 In many cases, the magnitude and sign of a systematic error can be established with observations or measurements. Such errors are called corrections. Corrections are considered to be equal to a measurement error taken with the opposite sign. Systemic errors associated with incorrect graduation and with zeroing can be detected when compared to a reference instrument or measurement of a reference value. Systematic errors associated with the inaccuracy of the method are revealed in the analysis of calculation formulas, consideration of the limits of their applicability, and analysis of assumptions made in the derivation of calculation expressions. The possibilities for reducing systematic errors depend significantly on the amount of information about the nature of these errors and on the efforts that must be expended to exclude them. In the simplest case, when the nature and magnitude of the error are known, corrections are used to exclude them. If the origin of the systematic error is not established, and only the maximum value that it can take is known, then it is said that there is an excluded residue of a systematic error. However, the most dangerous type of the systematic errors may be the one that the experimenter does not even suspect. To verify that there is no error, the measurement is carried out by some other method, quite different from the one used. If in multiple measurements of the same physical quantity its values, taking into account methodical, systematic and instrumental errors turn out to be different, but not differing from the arithmetic average of all the obtained values, one speaks of random measurement errors. These errors, as a rule, are more instrumental and can have both positive and negative signs. Improving the measurement conditions, random errors can only be reduced, but they cannot be eliminated. The calculation of these errors is carried out by statistical processing of measurement results.The frequency of occurrence of both positive and negative deviations from the found average is approximately the same. Now you are ready to go to the measurement and error analysis physics lab.